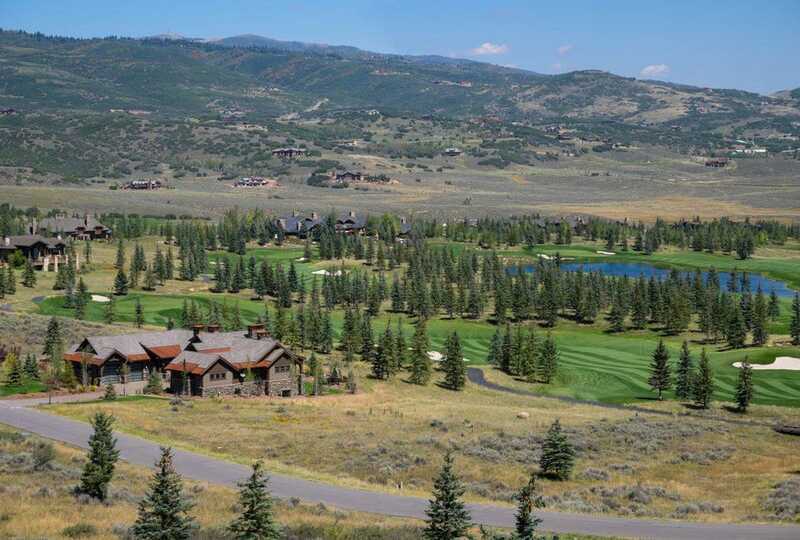 Park City Proper (84060) Limited supply resulted in only slight growth overall in the number of units sold but there was a 21% median price increase reaching $1.85 M for single family homes within the City Limits. 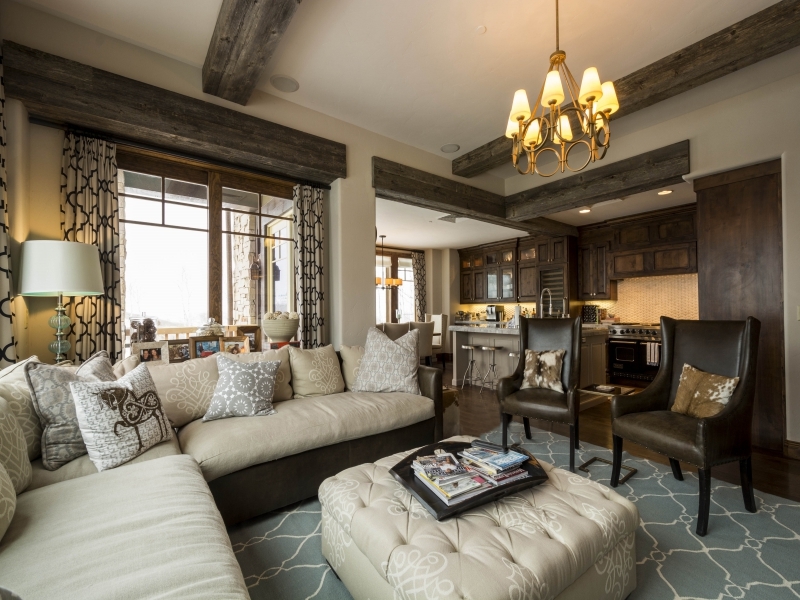 Within the Greater Park City Area, the condominium sales accounted for almost half the number of closed transactions in the first quarter. The number of condo sales in Old Town and Jordanelle exceeded any other area. There were 134 units sold in the last twelve months in Old Town  34 more transactions than the previous year. The median price in Old Town also shot up 31% to $583,000. Canyons had the highest number of condo sales in the Basin, with 116 and median price climbed to $675,000. There was also a spike in the number of units sold in Pinebrook with a total of 70 with a 9% median price increas to $458,000. Posted in Uncategorized | 0 Responses to "Park City, Utah (Summit and Wasatch County) Real Estate Update Q1"
Thin Air Innovation Festival, a think-tank conference which launched April, 2016, attracting business leaders from around the Western U.S., returns to Park City for a second season April 5, 6 and 7. Kicking off Thin Air 2017 is an Opening Night event on Wednesday, April 5th at the Dejoria Center. The event explores performance leadership  how it is attained by the cultures we develop, the data we utilize, the customers we attract and the products we create. The festival continues on April 6 and 7 with Breakout Sessions at Santy Auditorium and O.P. Rockwell venues. Thin Air 2017 comes to its conclusion as Main Street is closed for the outdoor music concert presented by Park City Mountain Resort and Deer Valley Resort. 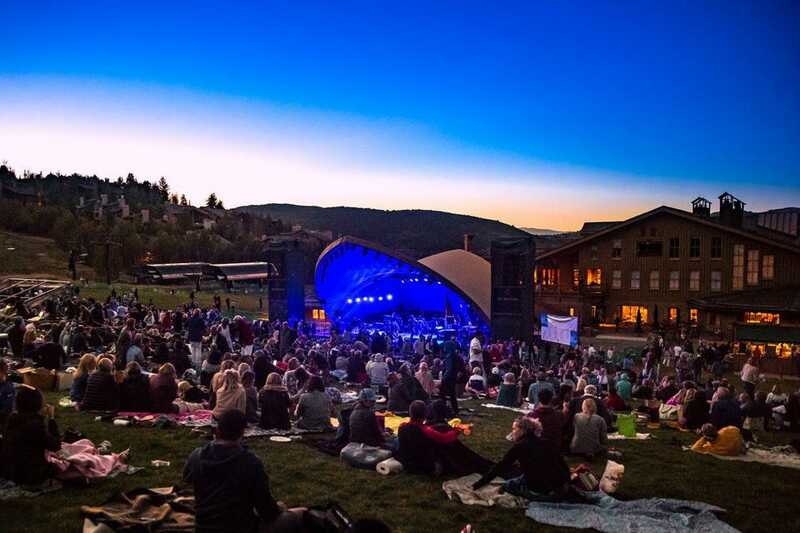 Posted in Uncategorized | 0 Responses to "Park City, Utah Thin Air Innovation Festival 2nd Annual"
I have a comprehensive list of single family homes, town homes and condos that offer a modern, mid-century modern, mountain modern and unique architecture. If you have an interest in the above let me know and I can tailor a report for your specific interests, needs, must haves and wants. 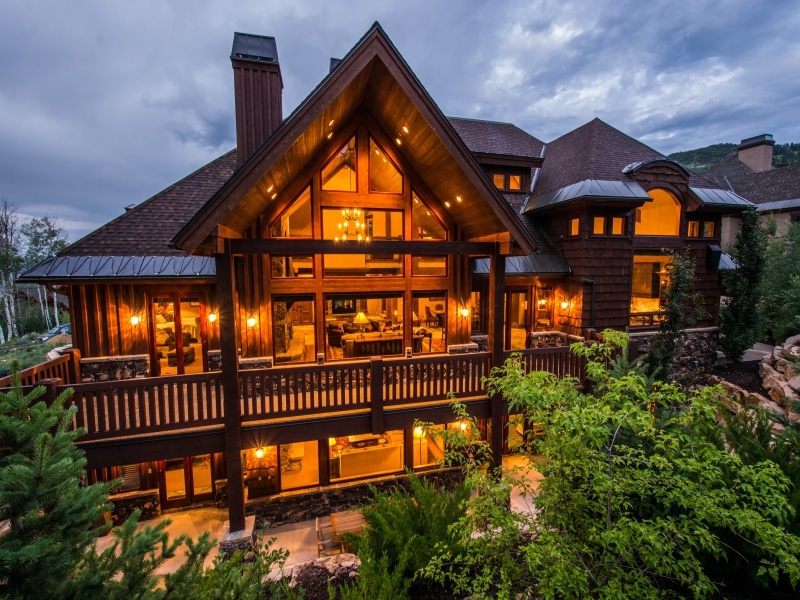 Properties are located in Summit and Wasatch Counties in Utah. They vary in size and price points. 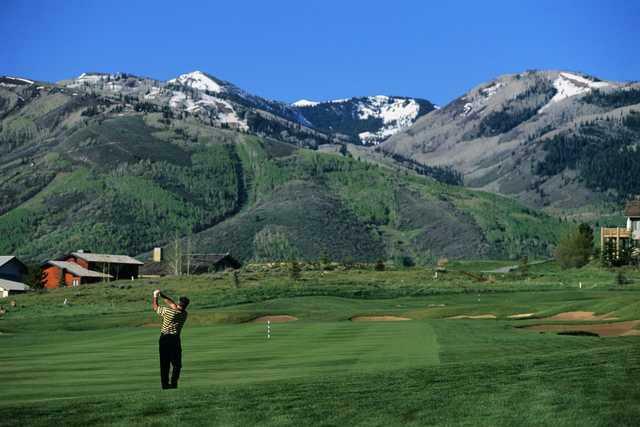 Some are located in golf course communities, others are ski in out properties. Posted in Uncategorized | 0 Responses to "Comprehensive List of Contemporary, Modern and Mountain Modern Properties"
Time and again I see potential Buyers lose out on a purchase of a property (condos, town homes and single family homes) because they think getting a loan is fast and easy--no matter what I've told them or if someone else has. For those of you thinking of purchasing property in and around Park City---get pre-qualified/qualified! 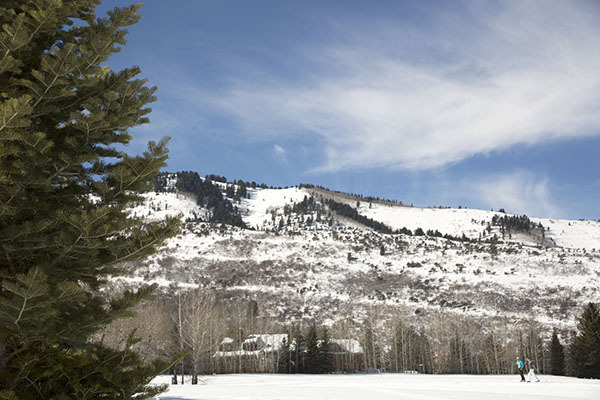 In the Park City area roughly half of all transactions come from buyers who pay cash. If you want to be in the running for a property you really need to have all your ducks in a row. Get your credit rating cleaned up--better yet check to see what your score is! If there are discrepancies straighten them out. You'll be happy you did as you should get a lower interest rate. I'm advising my clients to expect loan approval to take approximately 45 days--if it turns out to be less--FANTASTIC. Then add another 10 days for a Settlement Date. Happy to provide you with a list of qualified local lenders and or answer questions about the home buying process. 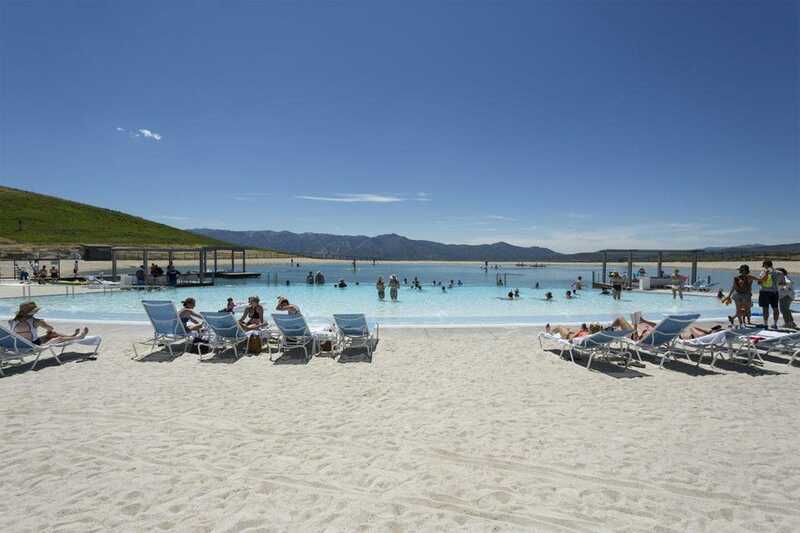 Posted in Uncategorized | 0 Responses to "Get Your Ducks in a Row If You Want to Purchase Property in Park City, Utah"
White Pine Touring is a staple provider of Park City reacreationalists. 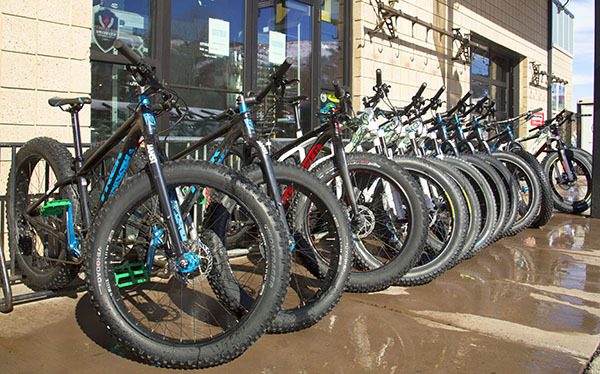 From Backcountry ski set-ups, to fat tire bikes, skate ski gear, helmets, alpine boots, mittens, backpacks, and all things merino wool, this locally-owned gearage has you covered. 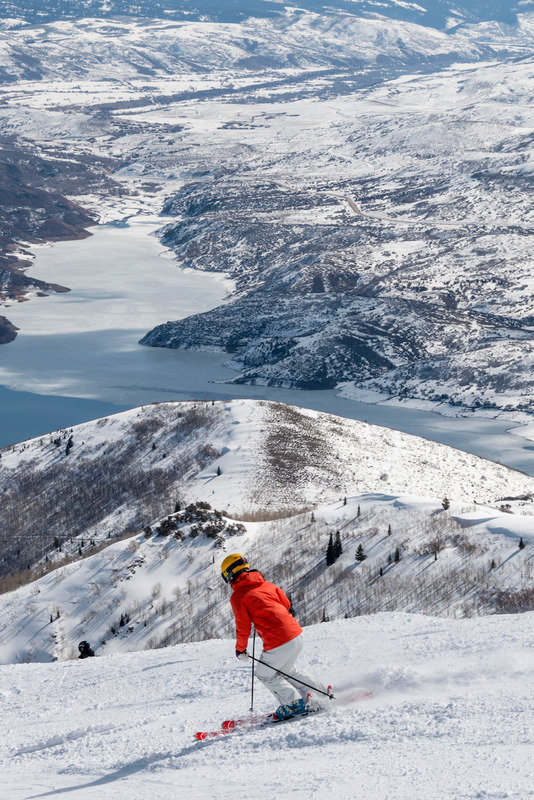 Posted in Park City Community News, Park City Ski Resort News | 0 Responses to "Local Business Love: White Pine Touring"
The Only Guide to PC You'll Need. 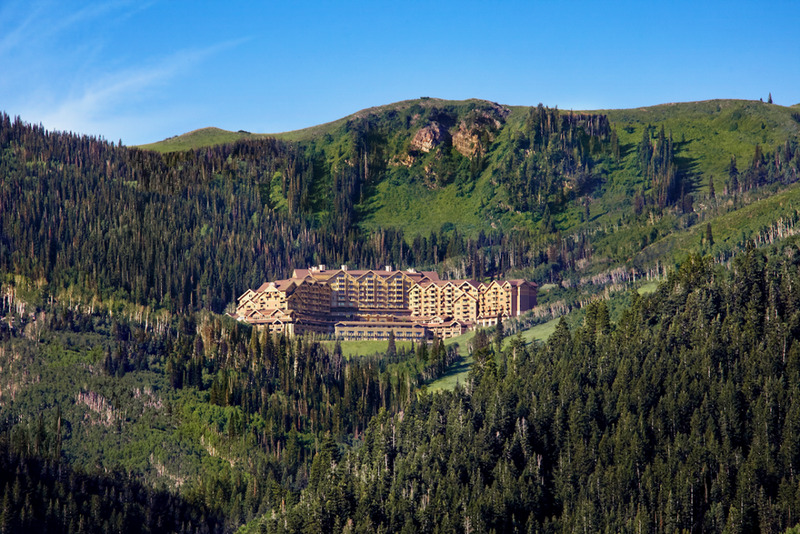 We have a pretty big crush on our mountain town. 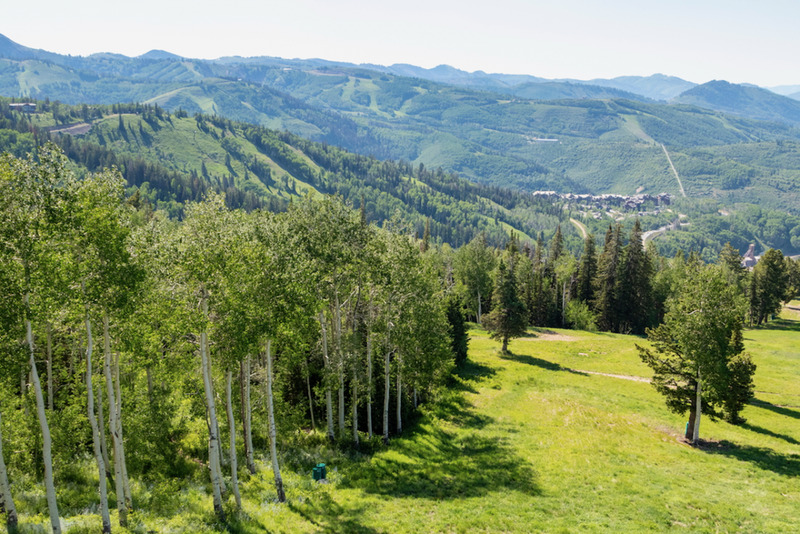 From its 300 miles of trails, outdoor concerts, two world class ski resorts, and spiffy real estate, Park City offers both culture and lifestyle, luxury and community, mountains and merriment. Here is where eat, shop, and play. 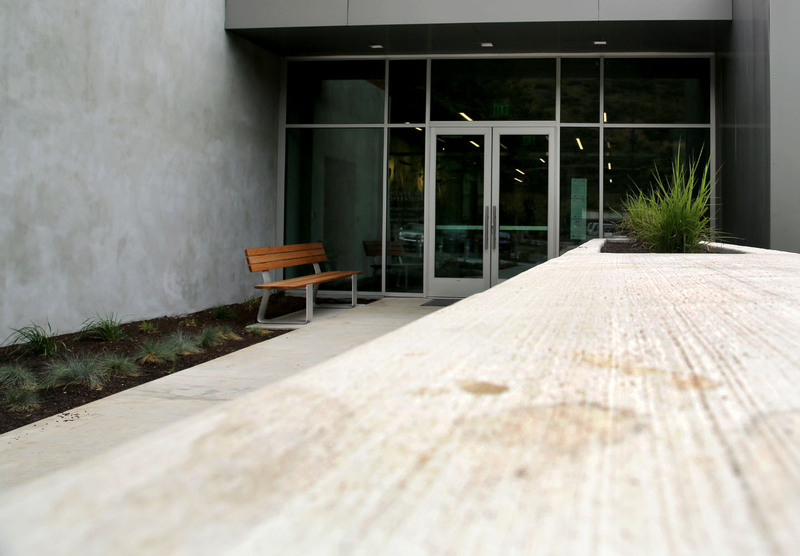 Park City Library...if you like contemporary spaces, not to be missed. 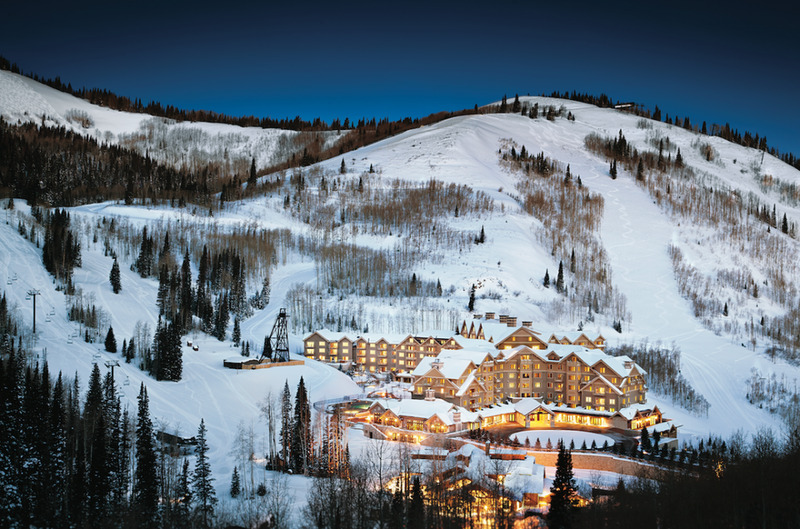 High West is one Park Citys best culinary haunts. This saloon styled restaurant offers in-house award-winning whiskeys and new-style western dishes. We recommend the Elk Medallions and with a Dead Mans Boots. This farm-to-table American eatery offers the best of locally sourced delights in creative dishes. Beyond the stellar food, we love the contemporary flair of the interior and the fun cocktails. We recommend the squash salad, diver scallops and clams, and the beignets. Park Citys best Mexican food can be found out in Pinebrook. Billy Blancos offers tasty tacos, salsas, and burritos in a family fun setting. We recommend the Mango Guacamole, Baja Fish Tacos, and the Fajitas. This cute Main Street boutique offers curated womens fashion lines that we love. Being in a mountain town doesnt mean just wearing Gore-Tex, Flight sees to that. This Main Street literary retreat is one of Park Citys cornerstones. Conveniently located in the same spot as Rocky Mountain Chocolate Factory, Dollys has a lovingly selected array of everything from Young Adult, to Non-Fiction, to beautifully crafted Thank You cards. This darling boutique located in the bustling Redstone center carries everything from high end hand creams, to organic face wash, to Nars make-up, to yummy smelling candles. Its also a great place for a facial or a make-over. The Egyptian Theatre is one of the cultural centers of the community. In addition to being one of the host theatres for the Sundance Film Festival, the Egyptian offers a wide array of performances from bands to musical theatre. 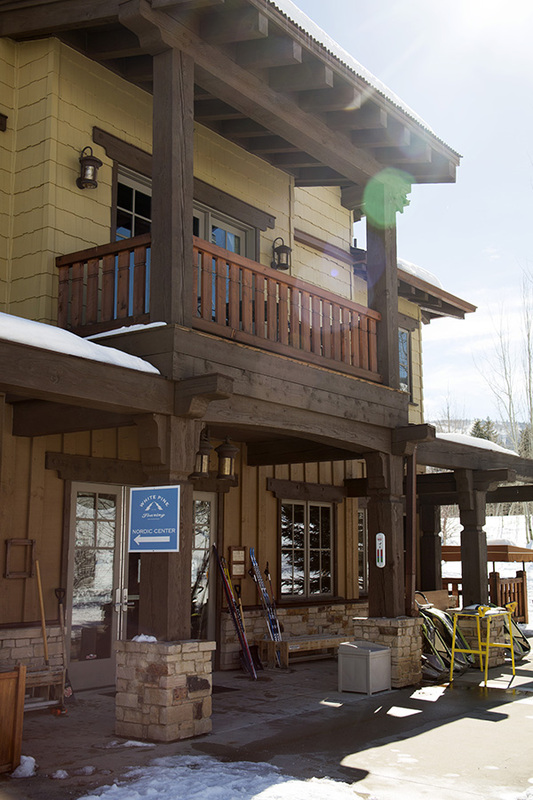 Jans has everything you need to spend a comfortable day on the hill. 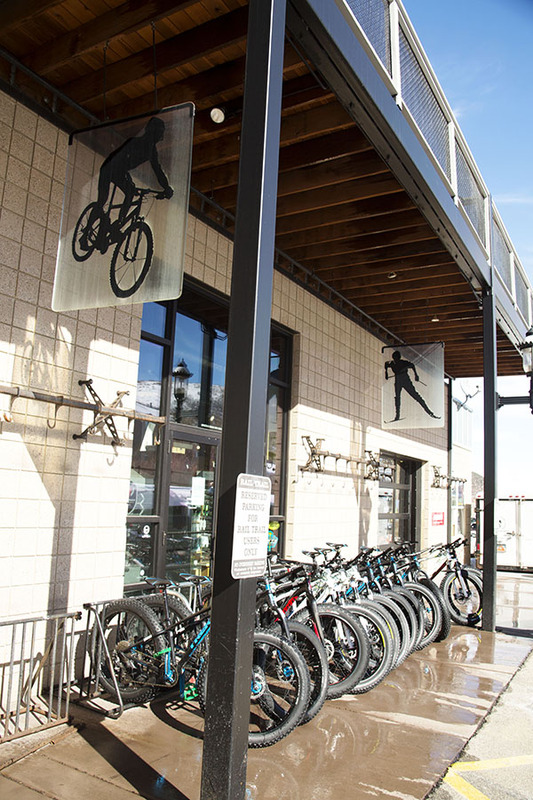 With its custom ski boot fittings, outwear lines, and ski rental program, this Park City owned and operated shop sets you up for success on the slopes. Known for its elegant outerwear, stylish lifestyle clothing, and luxury home brands, Gorsuch ensures a degree of refinement whether youre skiing or hosting. One of Park Citys most colorful haunts, No Name, as its known to locals, offers great bar eats, a wide selection of craft beers, and blood-warming cocktails. The interior is a tribute to western culture and make an evening out a memorable experience. Posted in Park City Community News | 0 Responses to "The Only Guide to PC You'll Need." 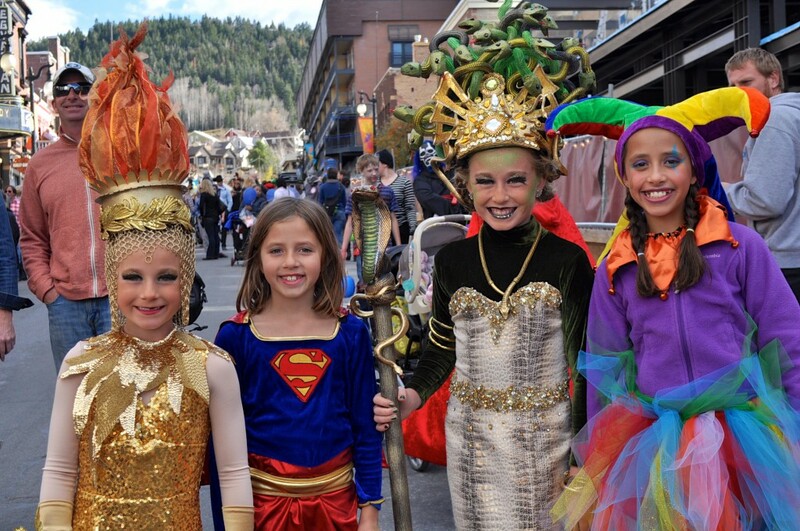 Posted in Park City Community News | 0 Responses to "Upcoming Park City Events"
Second Quarter stats are out. 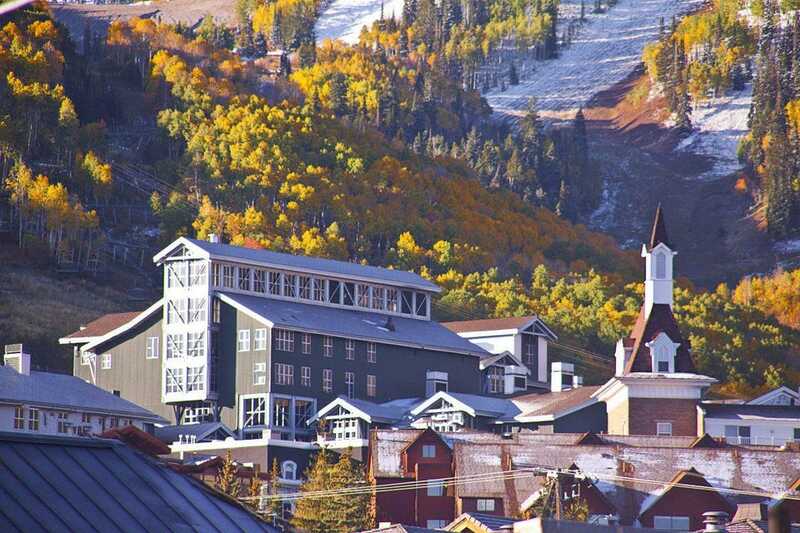 As ever, Park City's multi-faceted resort market remains complex. After carefully reviewing the numbers and interpreting them, here are our thoughts. -Our market is stable. While we are seeing gradually increasing prices and growth, it is measured and steady. There are no alarming trends with regards to sales price or inventory. -Buyers have options. While listing inventory feels constrained in the under $1 million market, new builds and good turnover in several of our neighborhoods mean that buyers still have a lot of options. In fact, taken as a whole our inventory is the highest it's been since 2007. -Two trends, one market. Homes valued under $1 million seem to be experiencing price increase; whereas, homes valued above $1 million seem to be readjusting. For example, the average sales price of single family homes in Park Meadows actually decreased this quarter and has been trending down this year. Notes on in town pricing: When compared to last year, the average price of a Park Meadows Single Family Home DECREASED by 9% when compared to last year. In Thaynes Canyon, the average sales price similarly decreased by 15% when compared to last year. Contrarily, the average sales price of single family home in Prospector increased by 9%. Again, we seem to be seeing a readjustment of pricing above $1 million in traditionally local residential areas. 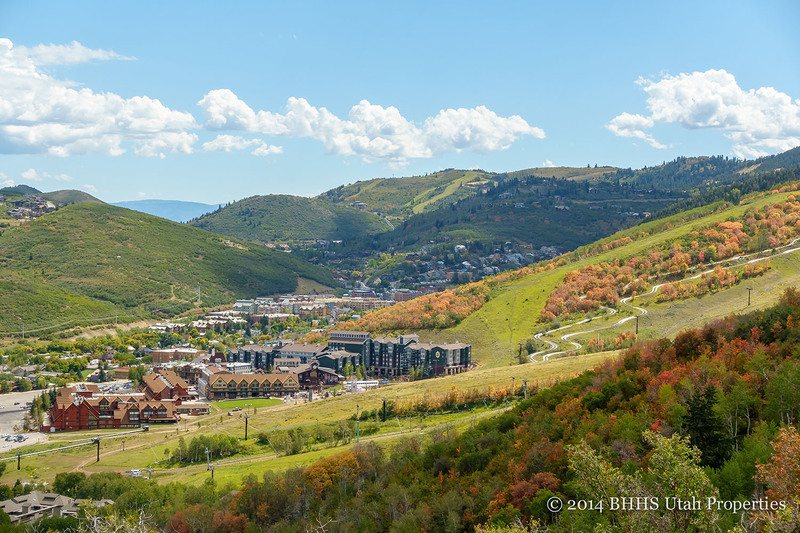 Posted in Park City Real Estate News, Park City Community News, Real Estate Information | 0 Responses to "Second Quarter Market Update"
Posted in Park City Community News | 0 Responses to "Park City August Events"